UPDATE: March 16, 2016 – The answers the the NASA Pi Day Challenge are now available as an illustrated answer key. 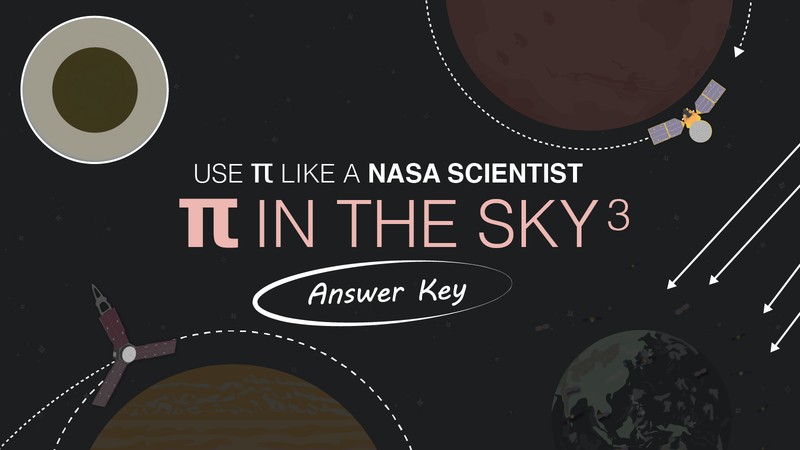 Download a poster version of the answer key on the "Pi in the Sky 3" activity page. 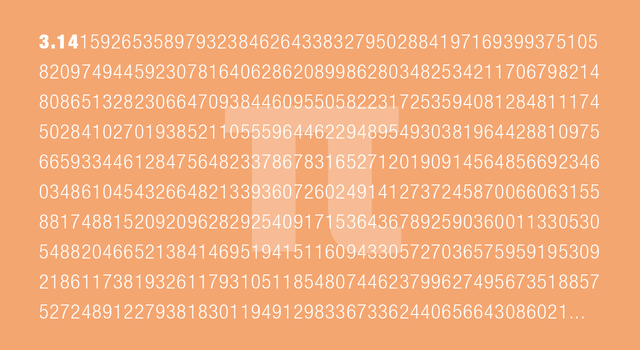 Pi Day, the informal holiday beloved by math enthusiasts – and even by the math averse – is almost here! March 14 marks the yearly celebration of the mathematical constant (pi), which represents the ratio of a circle’s circumference to its diameter. More than just a number for mathematicians, pi has all sorts of applications in the real world, including on missions developed by NASA’s Jet Propulsion Laboratory. And as a holiday that encourages more than a little creativity – whether it’s making pi-themed pies or reciting from memory as many of the never-ending decimals of pi as possible (the record is 70,030 digits) – it’s a great way to have fun and celebrate the M in STEM. JPL has released the third installment of its popular Pi Day challenge, which gives students and the public a chance to put their pi skills to the test to solve some of the same problems NASA scientists and engineers do. The set of four illustrated math problems are compiled into a graphic (as well as classroom handouts) designed for students in grade 4 through high school – but fun for all! › Check out this year's Pi Day challenge! This year’s problem set shows how pi can be used to map the surface of Saturn’s hazy moon Titan, track the Mars Reconnaissance Orbiter as it explores the Red Planet, keep Earth’s satellites powered as Mercury transits the sun, and put the Juno spacecraft into orbit around Jupiter. In the challenge, students will also use pi to calculate how much sunlight is blocked by our solar system’s innermost planet as it passes between Earth and the sun. This year, Pi Day comes just a few months before the May 9 transit of Mercury, making this a timely problem. On March 16, the answers to all four problems and the steps needed to find those answers will be released in a companion infographic on the Pi Day challenge activity page. In addition to the Pi Day challenge, JPL is inviting the public to share their Pi Day pictures and stories online. 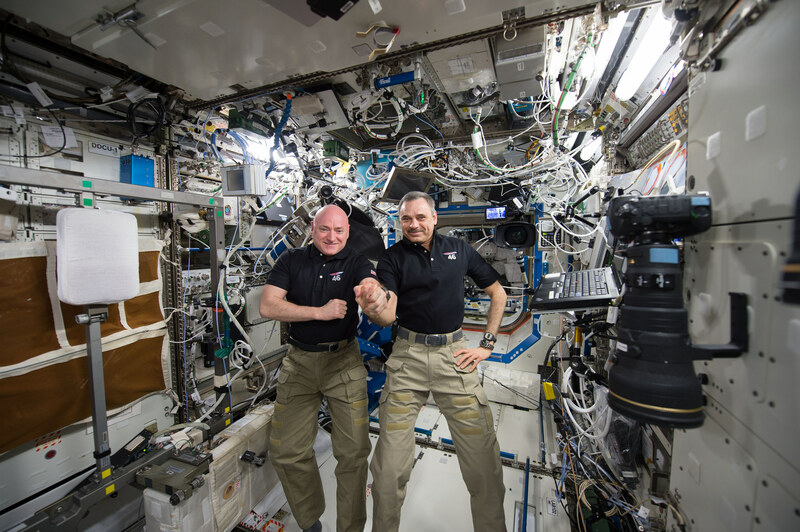 On March 14, JPL will join in on the fun with Pi Day photos and stories from the lab.